Rare find in the heart of Lakeway! 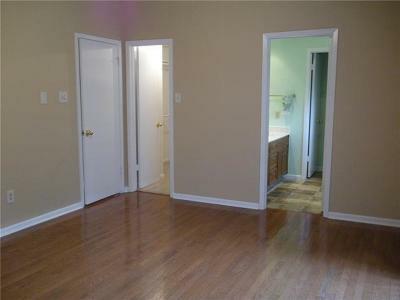 Great 1 story, 2 bed, 2 full baths with detached 2 car garage. 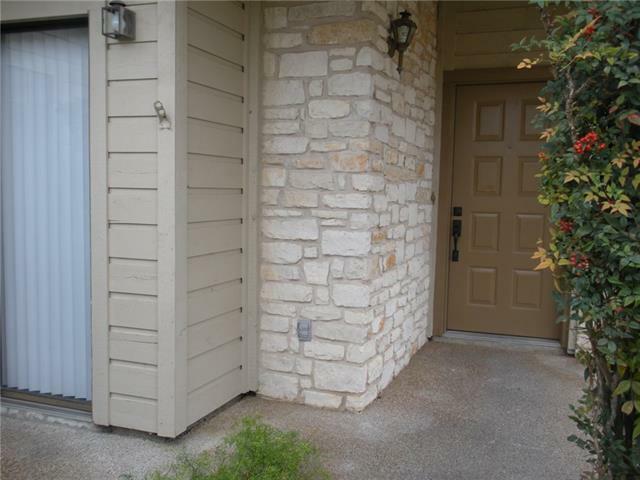 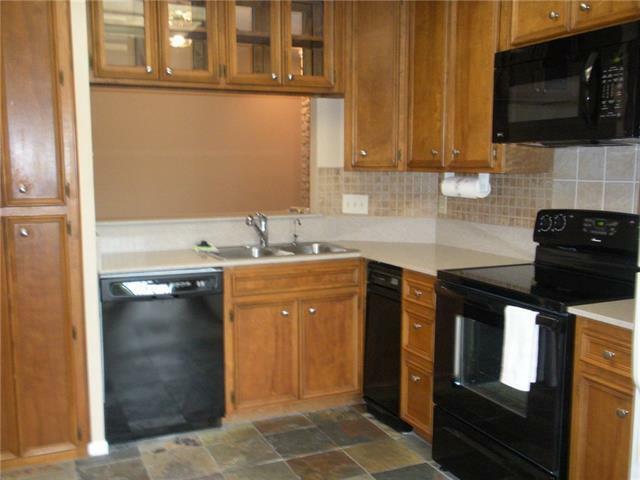 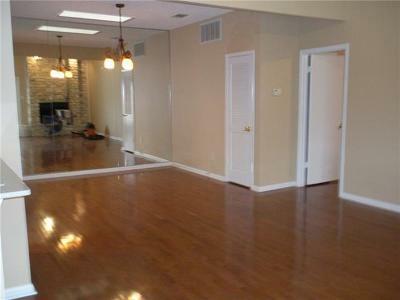 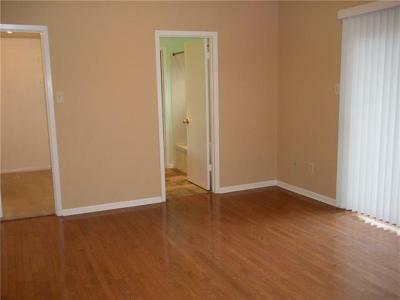 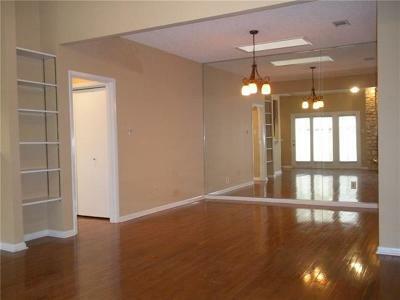 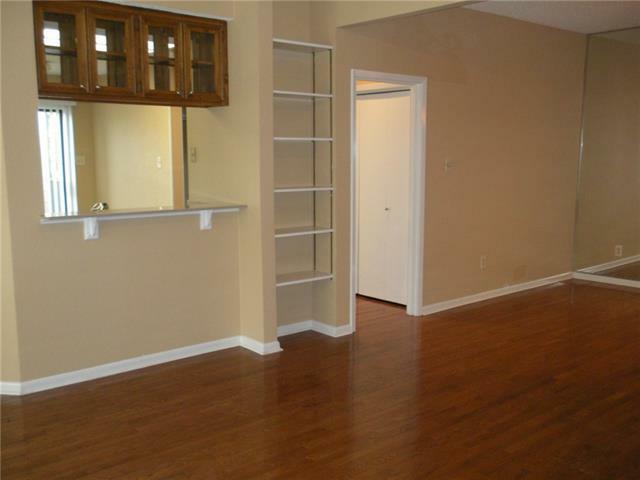 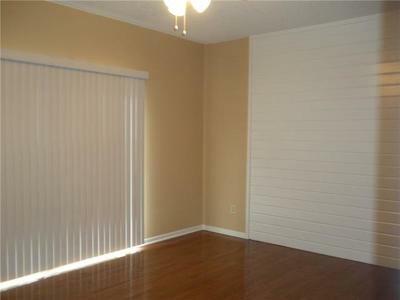 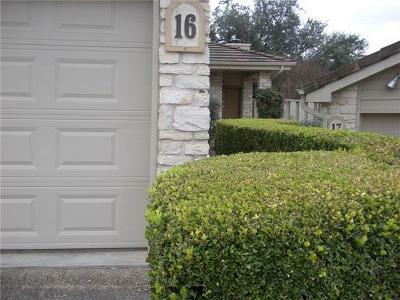 NO carpet, tile and wood floors, fresh paint, granite counters and newer appliances. Move in ready. Backs up to greenbelt! 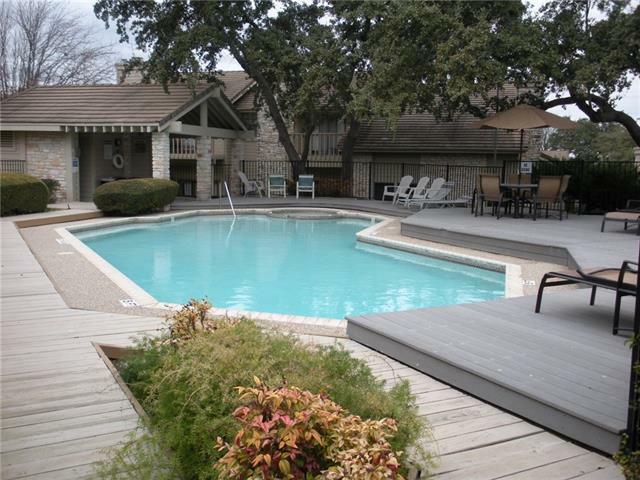 Community pool and tennis court.